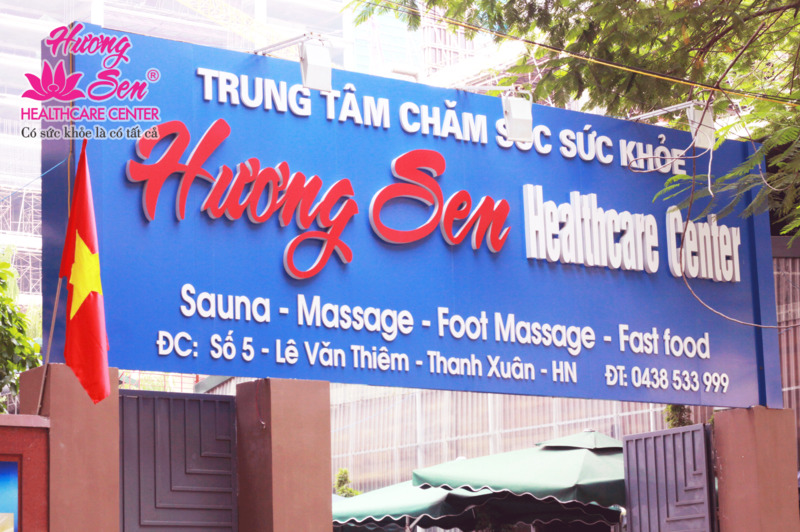 At Huong Sen Healthcare Center, your relaxation and health restoration are our pleasure. 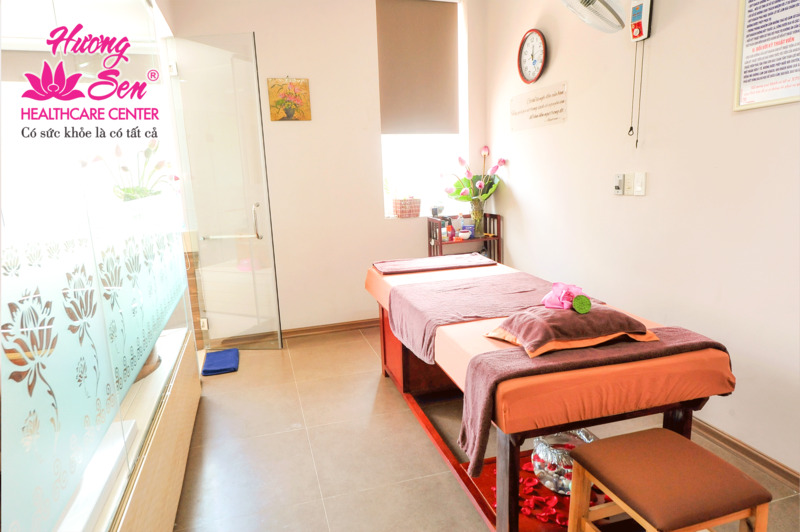 Beside common therapies namely full body massage, manicure, pedicure and skin care, we offer advanced Himalayan Salt Rock Sauna therapies that gain popularity worldwide. Himalayan rock salt room currently has become one of the most favourite sauna by perfect combination between the energy of rock salt and the advanced technology of infrared conductor with a lot of healthy value. 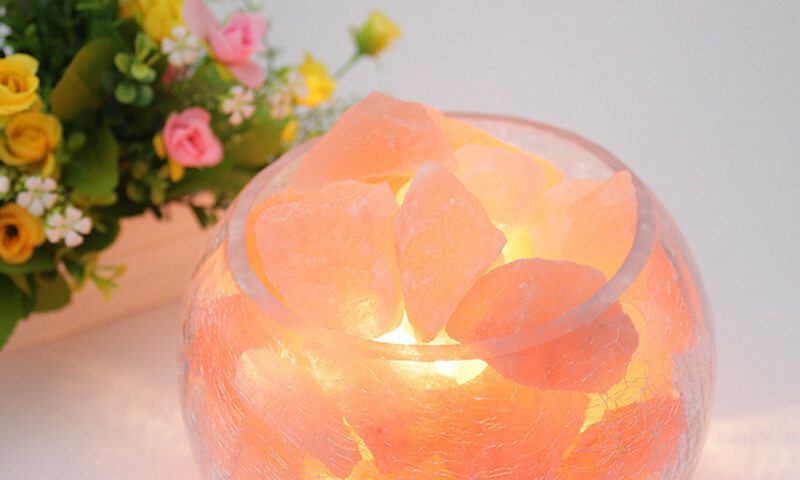 Under the penetrating effect of infrared , valuable minerals in the salt rock are released, which will help to significantly reduces insomnia and depression, supports activities of heart, kidney gland, thyroid gland and other organs. Micronutrients in Himalayan rock salt will follow the heating steam of infrared conductor system that results in a deep penetration, providing nutrients to refresh the skin, allowing absorption of different kinds of cosmetics after sauna. In addition, the combination between salt rock and lamplight creates an inspired artspace, with subtle pink as a catalyst to stabilize your mind. 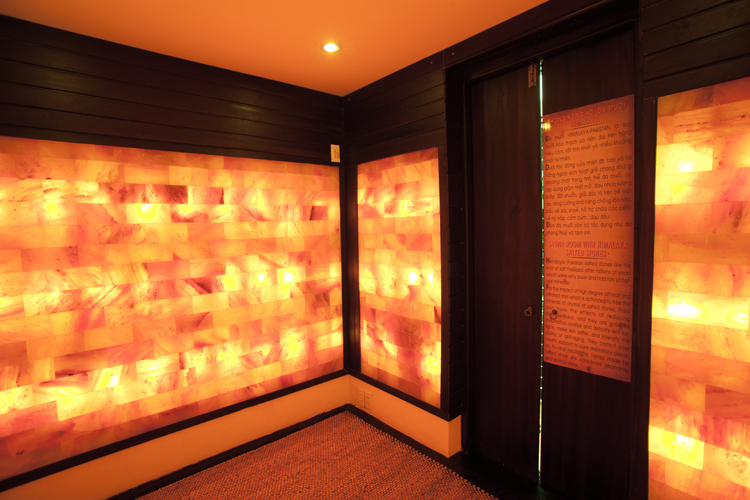 Just a few minutes each day in Himalayan salt rock room for a slim and healthy body as you wish. Infrared salt rock sauna room at Huong Sen Healthcare Center is warm, quiet so you can relax, recover the body and soul. Meet some of the best experts in alternative medicine, offering physical therapies to help you address health concerns, achieve a better state of mind and enjoy a more fulfilling life. Our space is always marinated in gently scent of essential oils, herbs and immersed in the melodious music and warm golden light. That feature gives you the feeling of being relaxed, relieved and help you forget all the fatigue as well as anxiety of everyday life.